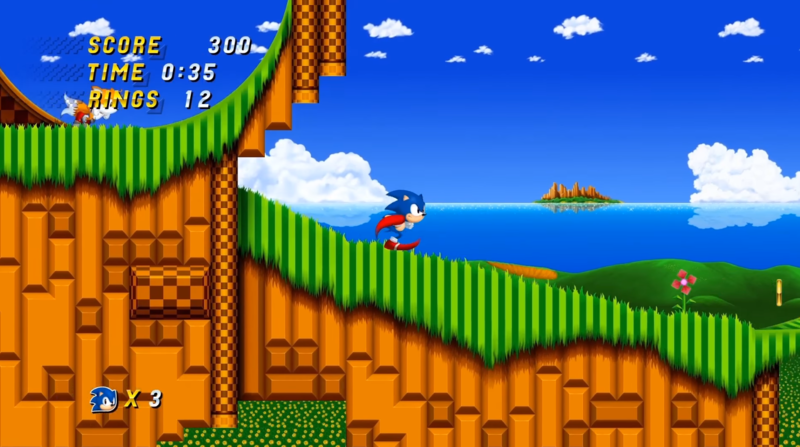 Sonic Mania propelled the franchise back to greatness, but did you know that its creator - Christian Whitehead - began as a community developer? Turns out that the Sonic community has some amazing projects in development. John showcases some of the most interesting work.